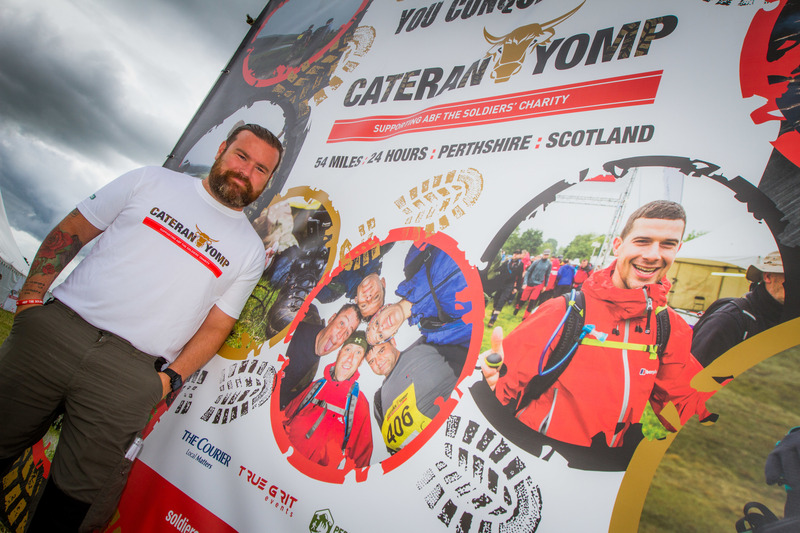 More than 1,100 people set off this morning on what could be one of the biggest challenges of their lives – the Cateran Yomp. 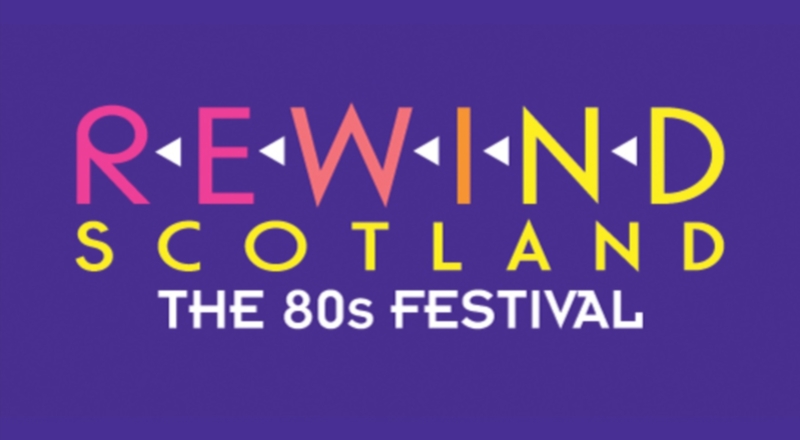 Neon tutus, mullets and leg warmers at the ready – Rewind Scotland, the 80s festival, is returning to Perth by popular demand. 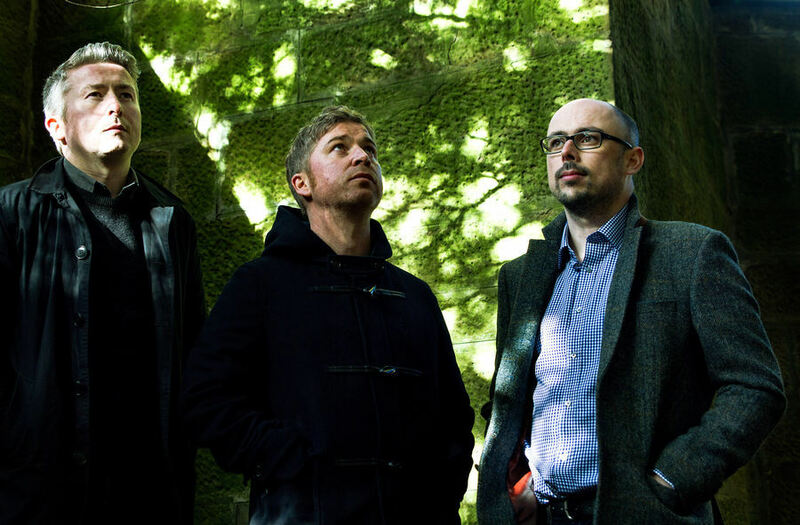 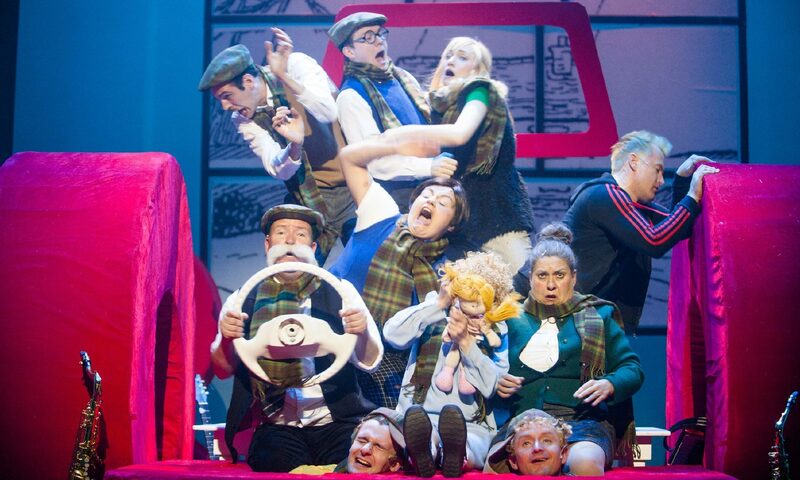 Aberfeldy Festival has gained a reputation for showcasing a host of Scottish talent, with artists, musicians, writers and actors performing throughout the weekend.